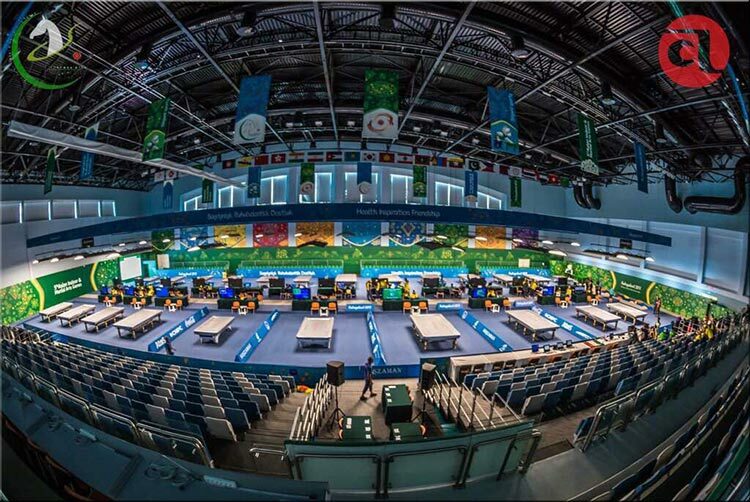 IBSF is constantly working on Olympic movements to include our sport in future Olympic Games. 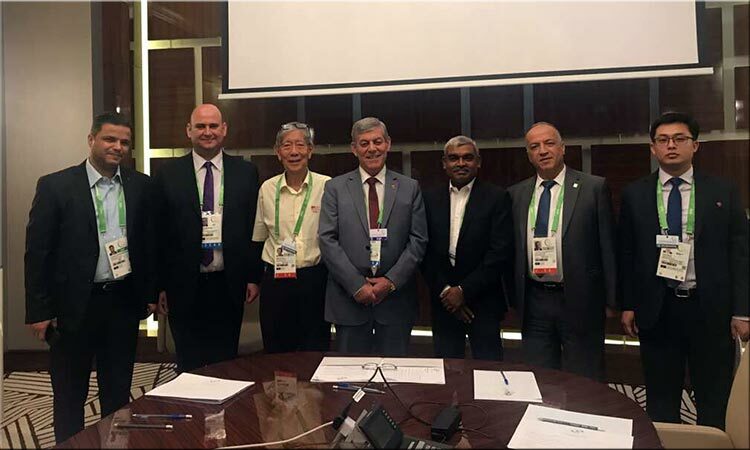 For this, during the ongoing 5th Indoor Asian Games in Ashgabat (Turkmenistan), the IBSF President, Mr. Mubarak Al-Khayarin and IBSF Treasurer, Mr. Michael Al-Khoury held meetings with many dignitaries from the Olympic Council of Asia. 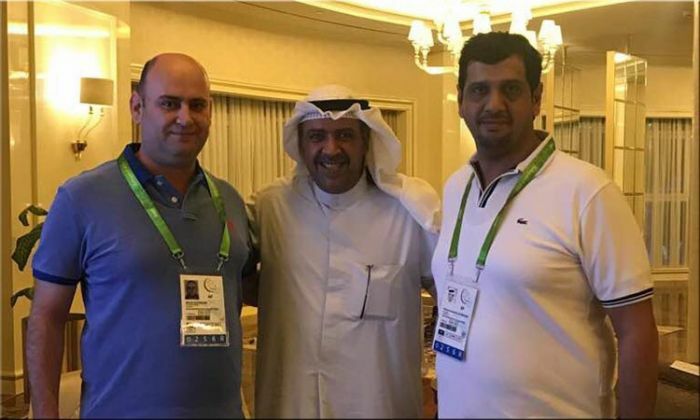 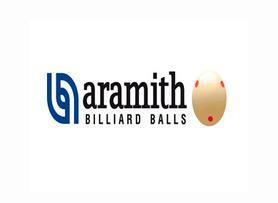 Mr. Mubarak, during his meeting with Shaikh Ahmad Al-Sabah, the President of Association of National Olympic Committees at Olympic Council of Asia, placed many important points for inclusion of Billiard Sports in Olympics and in return the President ANOC assured full support to WCBS, IBSF and ACBS. 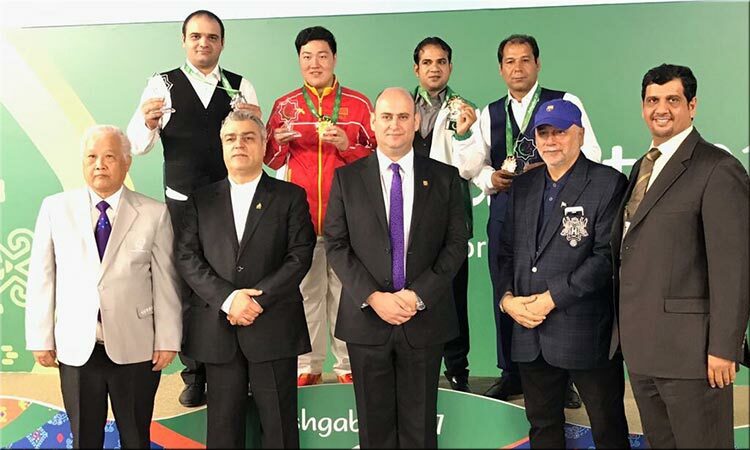 After that the ACBS representative also attended the Olympic Council of Asia’s Sports Committee Meeting where the Asian Federation was congratulated by OCA for their splendid arrangements done for organizing Billiard Sports in Asian Indoor Games 2017.